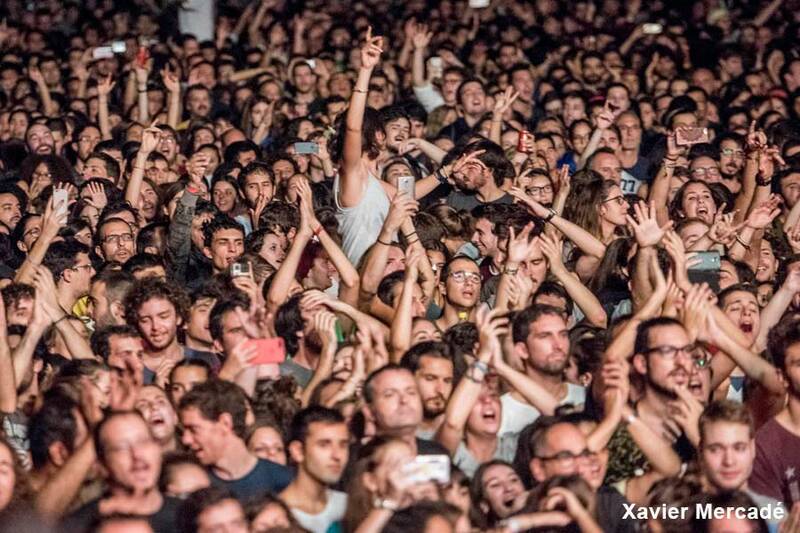 THE ULTIMATE BARCELONA FESTIVALS LIST! 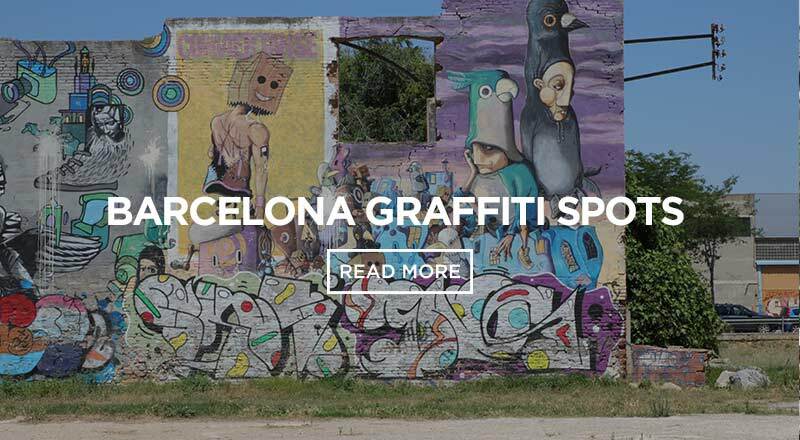 Do you want to jam to your favourite artists…live…in Barcelona? 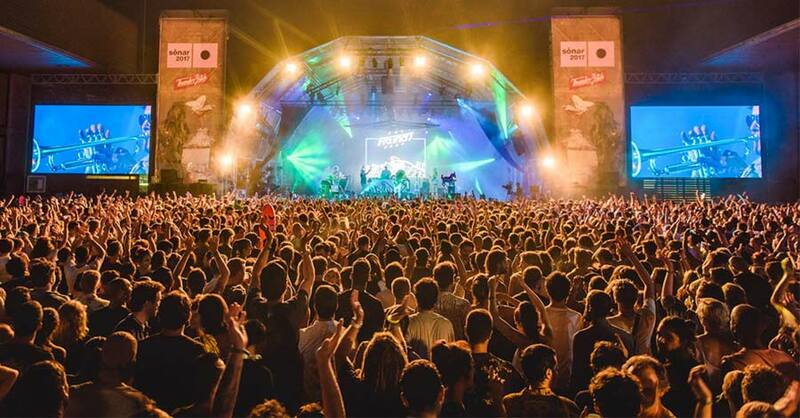 See below to learn about the the most fun music festivals in Barcelona. 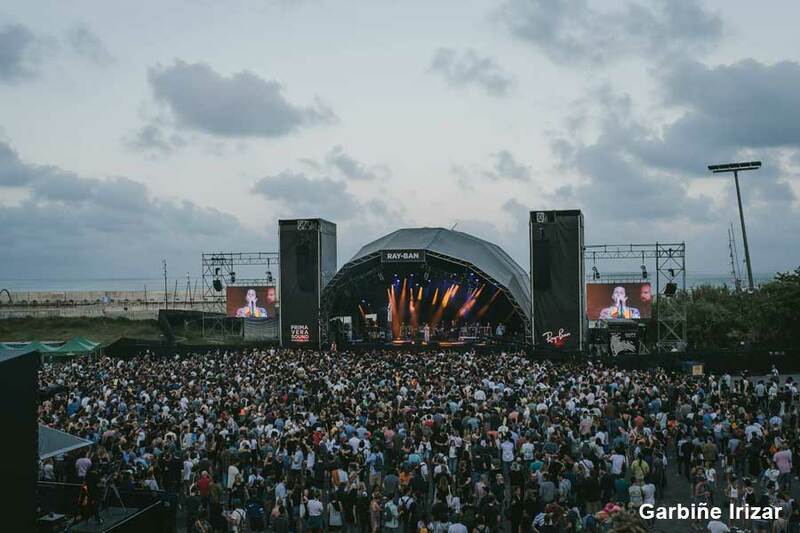 Primavera Sound is one of the most well-known music festivals in all of Europe. 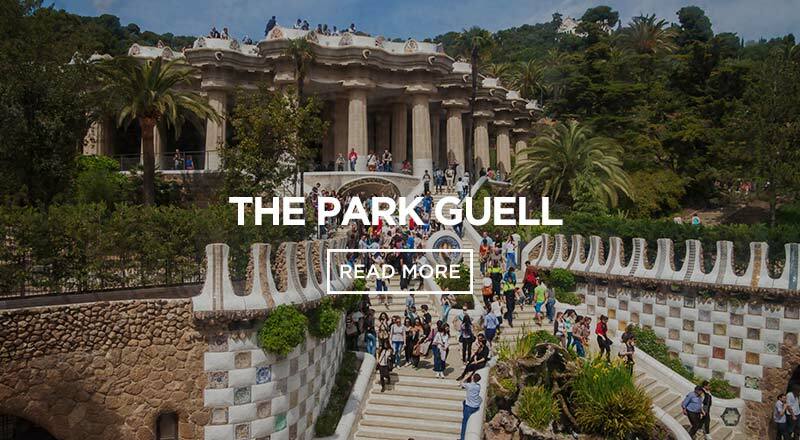 It´s picturesque location at the Parc del Fórum, the Forum Park, lines the beautiful coast of Barcelona. However, the insane ocean #views at the venue are just the beginning. Primavera Sound continually has the most forward-thinking line ups. It showcases world-class artists and is where true music explorers call home. 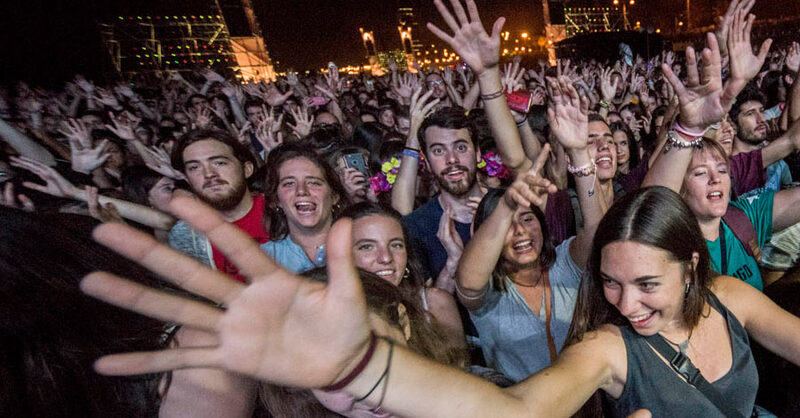 All genres of music participate in Primavera Sound, so all attendees can dance to their own unique and favourite beats. Primavera Sounds´ attendees are strongly international. 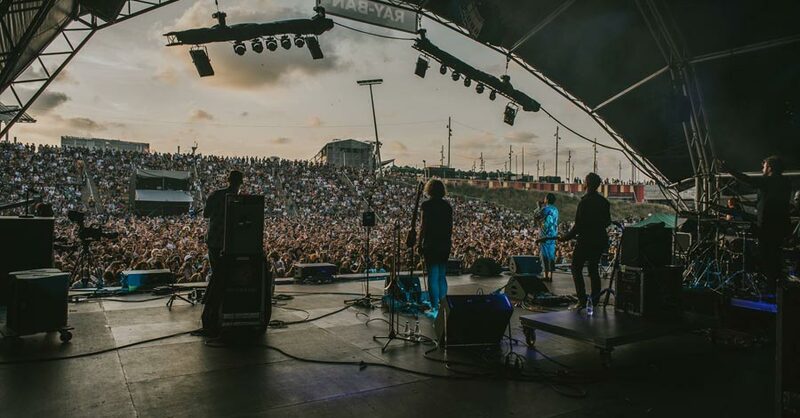 Day tickets and weekend tickets are available and include access to Primavera Sound´s restaurant stalls and food trucks galore; so, everyone can find their post-rock grub. Also, there are clubs and bars onsite that ticket holders can access. 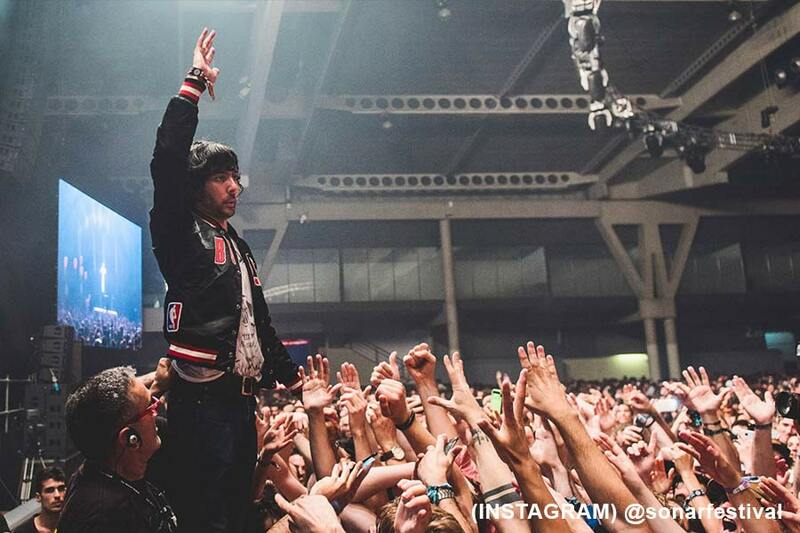 Go for an unparalleled live music experience. 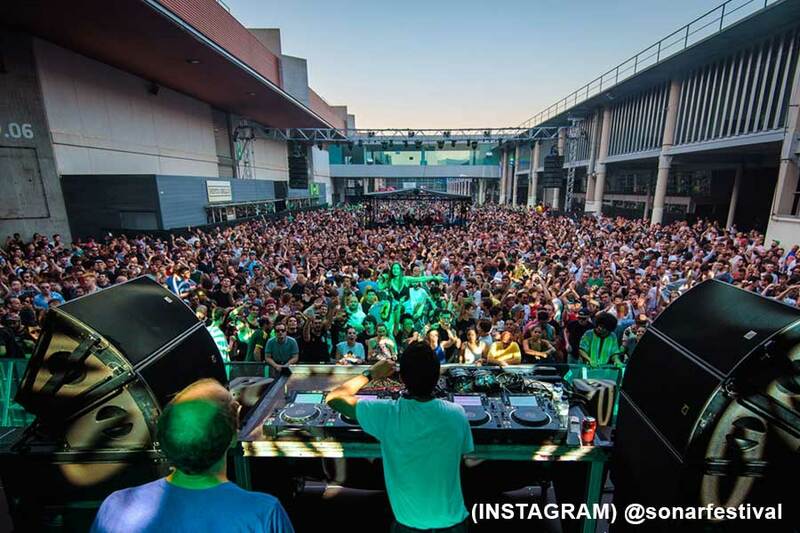 Sonar music festival is known for its Advanced Music and Multimedia Art. So, shoutout to all you Electronic, Hip Hop, and Dance music fans because this is your festival. Sonar is an aesthetic utopia of lights and beats. 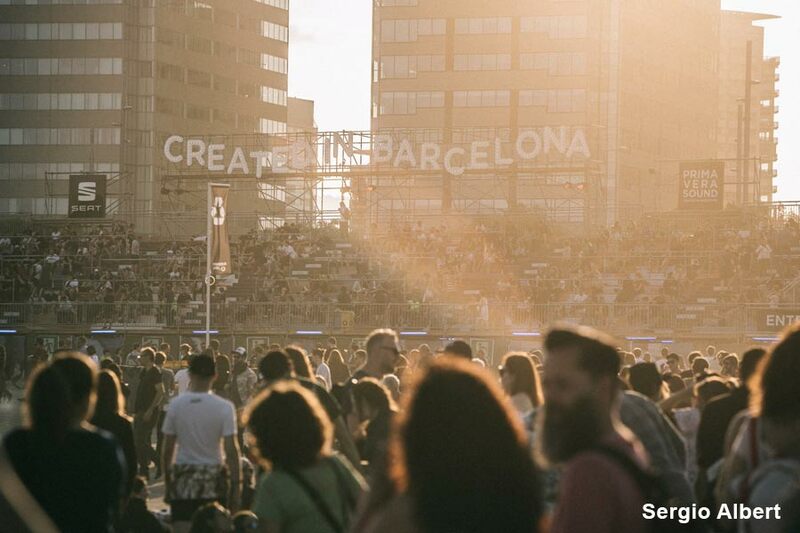 Sonar has two separate events in different locations: “Sonar by Day” and “Sonar by Night.” Both are located in untraditional settings and give off vibrant urban vibes that you don´t want to miss. If you go to “Sonar by Day,” make sure you are ready for a day filled with plenty of sun because most of the lit stages are not covered. If you still are not finished partying after the festival, there are dozens of post-game spots around the festival property. 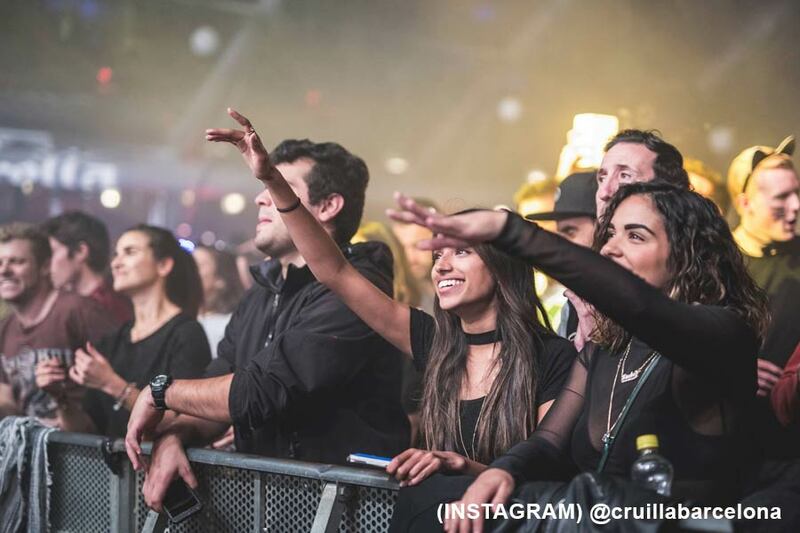 Club events, beach parties, and other label showcases dominate the area to fulfil your festival experience even after you have seen you favourite DJ live. 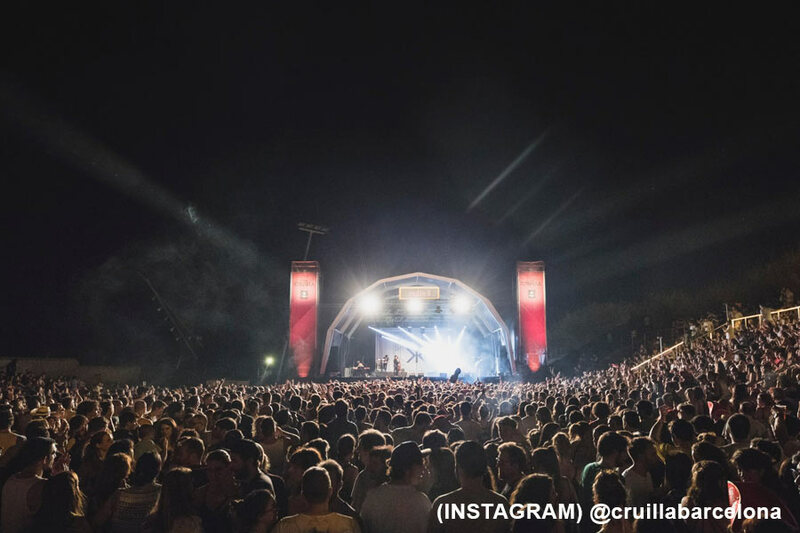 Cruilla music festival features top notch Indie and Alternative musical acts. So, make sure you’re into this type of music for it to be worth it, and then it will undoubtedly be a night to remember. Cruillia provides the most “good vibes” atmosphere. 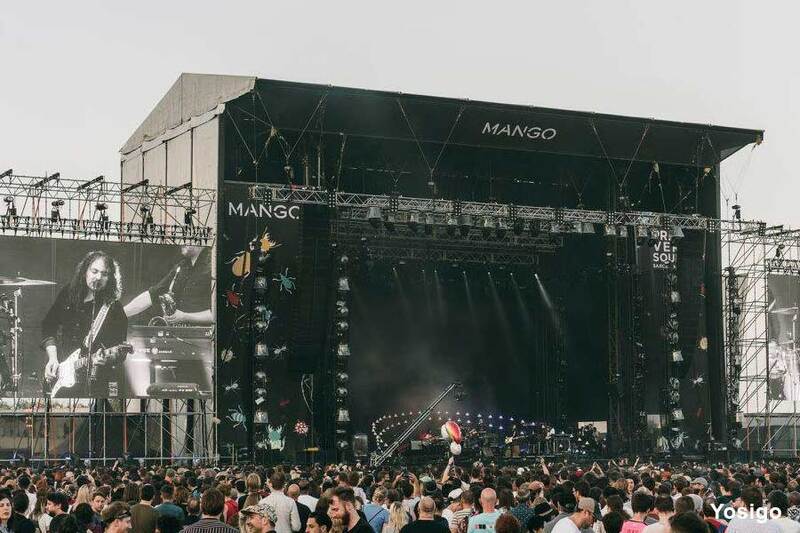 It is definitely more chill and welcoming due to its smaller crowds than Primavera Sound and Sonar. 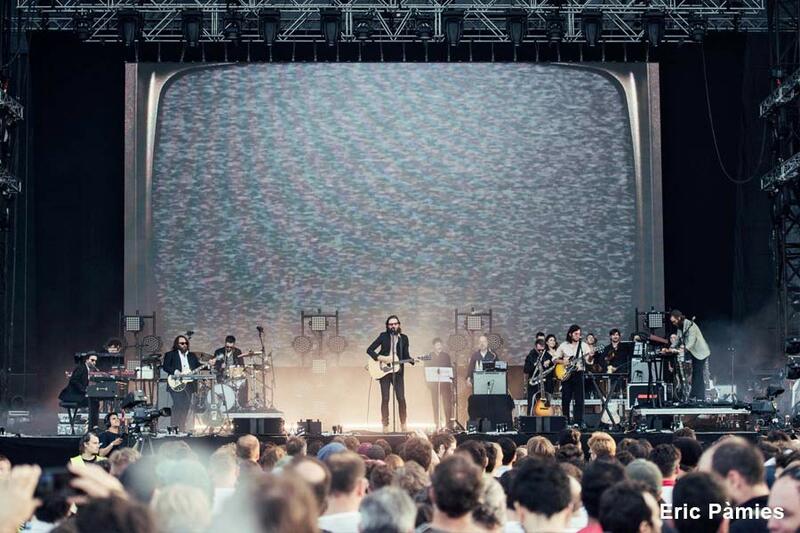 Cruilla is at the same insane venue as Primavera Sound, Parc de Forum. At Cruilla, you are guaranteed amazing food with access to plenty of food trucks. Cruilla even has free WIFI so you can post your Instagram selfies immediately. 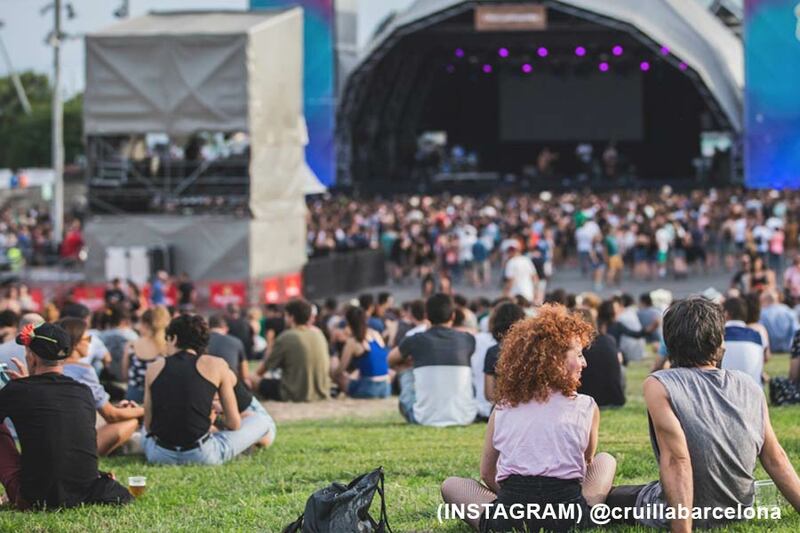 Also, you can remember how fantastic the festival is by going home with authentic hipster clothing and accessories for purchase at the Cruilla market onsite, which features local designers and businesses. FUN FACT: Cruilla means “Crossroads” in Catalan. 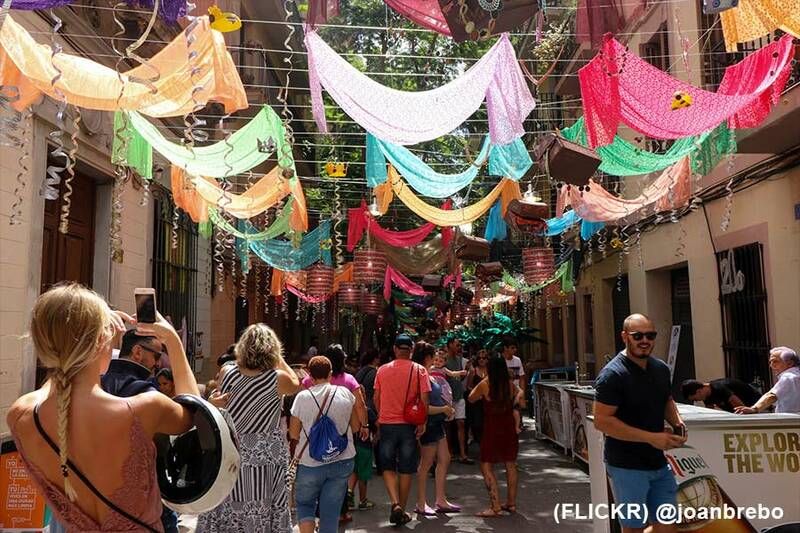 The Gracia neighbourhood festival is the most over the top, impressive street festival in Barcelona. 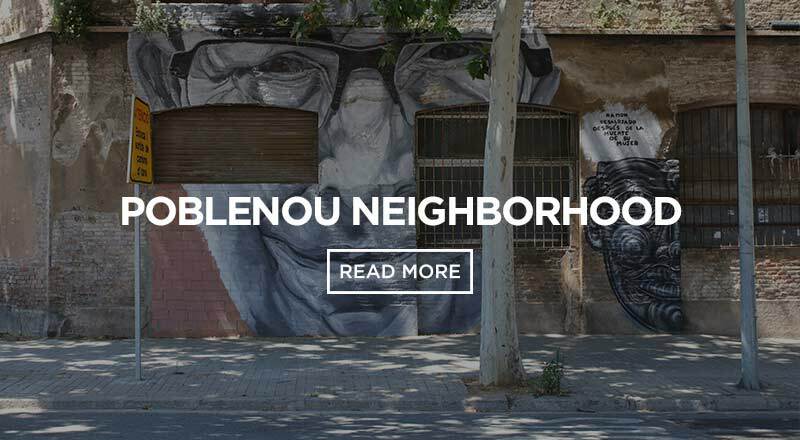 Each street in the Gracia neighbourhood turns into a vibrant display of colour and life as over a dozen streets compete to be the most elaborately decorated towards their respective theme. 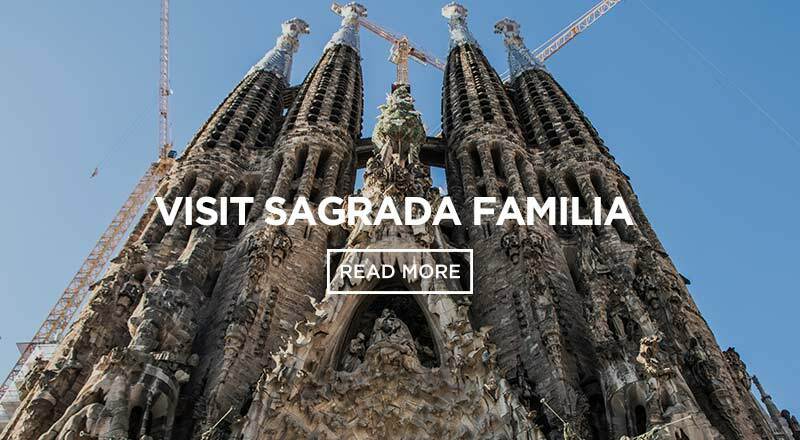 The Gracia neighbourhood festival is the perfect place to explore and Instagram the charming, magical village. It´s an experience like no other that features live music and great local eats and drinks. 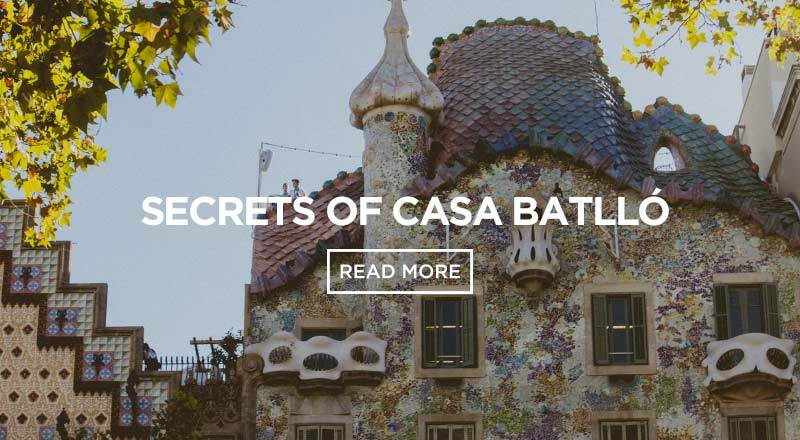 We even have a boutique hostel in the Gracia neighbourhood. So, you can feel like a local and explore the neighbourhood right outside of where you are staying. Barcelona says “adiós” to summer with a bang. 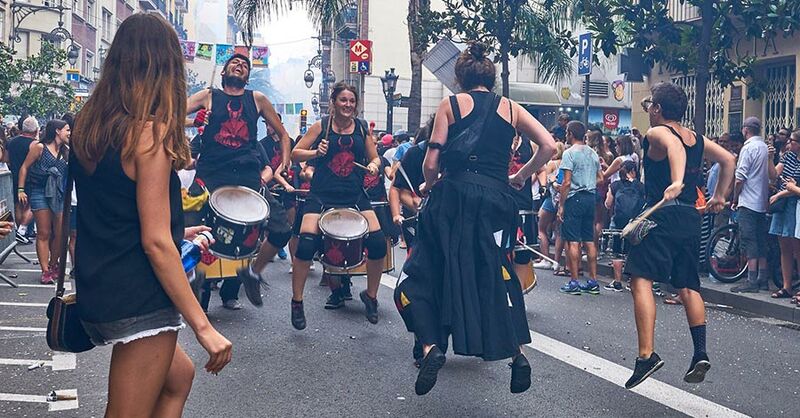 The whole city gets together to party in Catalan fashion. 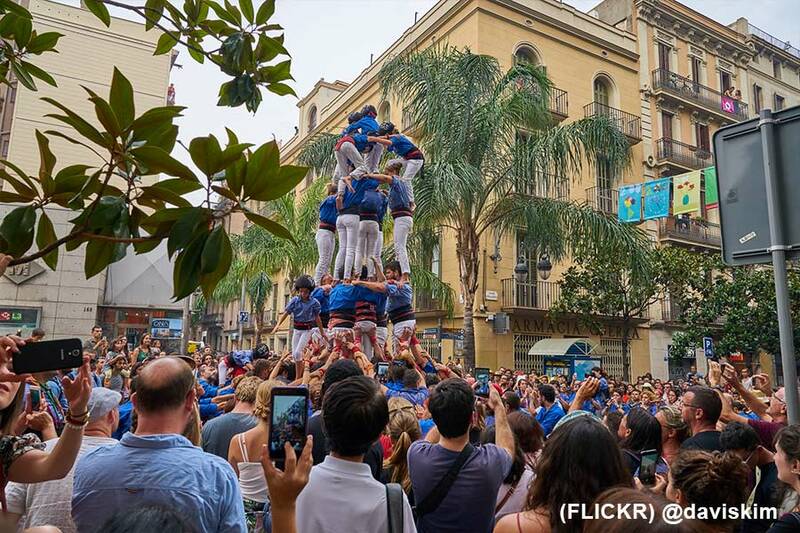 Experience the Castellers or human castle makers who try race to complete the most insane human towers. You will be blown away by how large the structures are and how young the final man is on top. 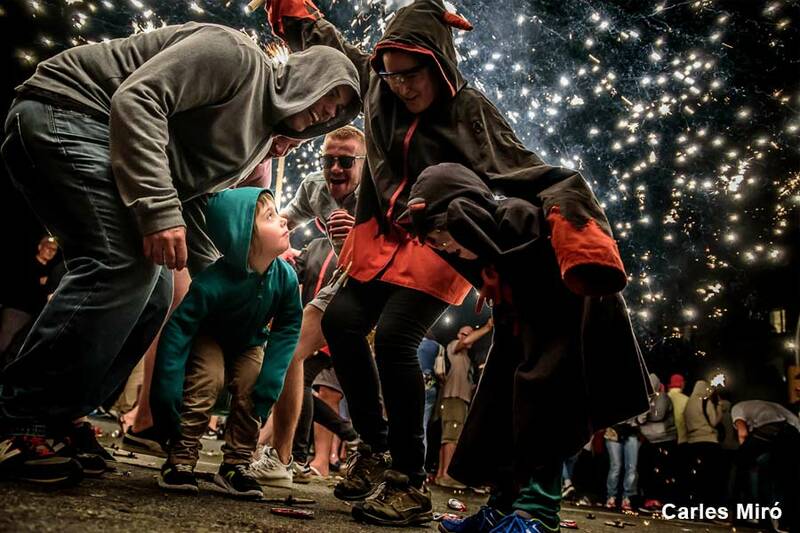 You can also participate in the correfoc or fire groups to truly be like a local. 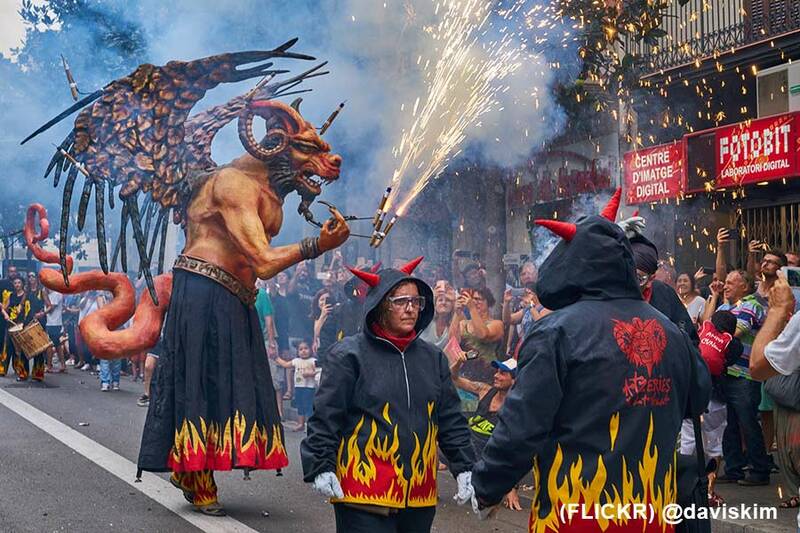 Correfoc is a tradition where people are dressed as monstrous creatures and literally run around with fire. It sounds super unsafe, but you just need to be wearing protective clothing from eventual burns. 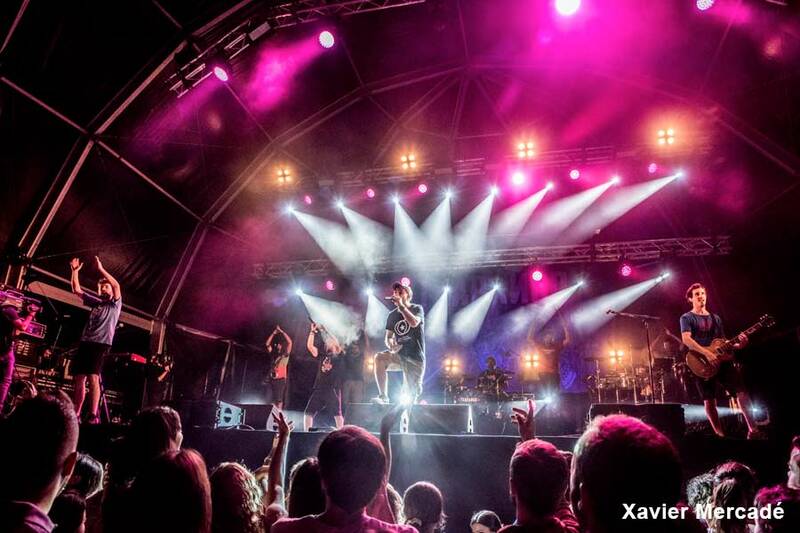 Don´t forget to check out the free concerts that take over the various neighbourhoods. There are also vibrant video projections all over the city that light up certain buildings and plazas. It’s truly a sight to see! 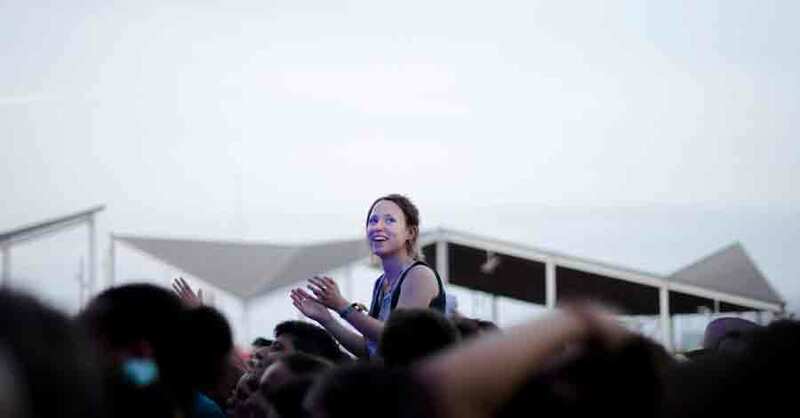 It´s no doubt that all of these Barcelona festivals aren´t nearly as fun without your FESTIE BESTIE!!! 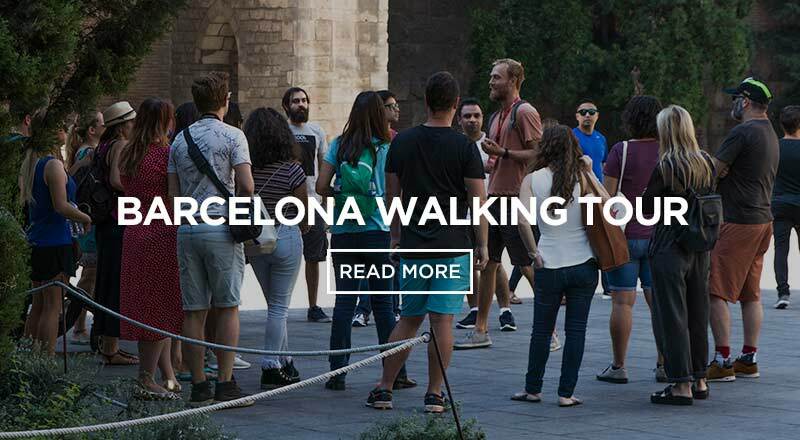 So, Sant Jordi Hostels highly recommends you go festival hopping with your new lifelong friends you made at your stay at Sant Jordi to maximise your experience.